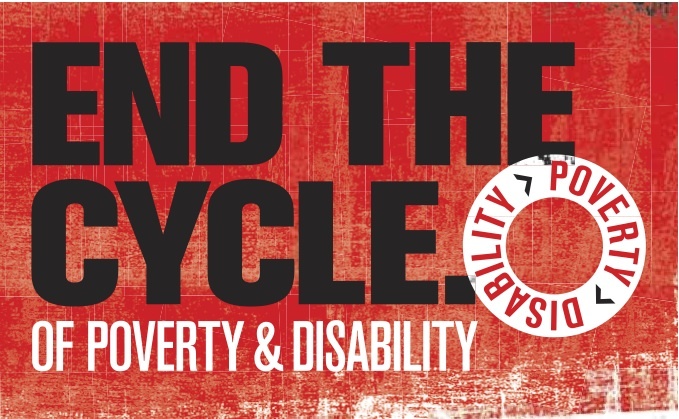 CBM Australia has launched a campaign, “End the Cycle” on the need to empower persons with disabilities to stop the sequence of persons with disabilities being among the poorest of the poor on account of being invisible, marginalized and excluded. 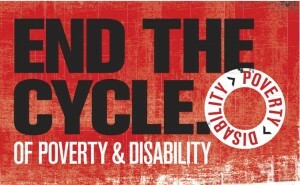 Sign up here to support the call. Jennifer Bartlett in a NYTimes Online column, “Assumptions” for city room blog describes her experience venturing through New York with cerebral palsy. Ordinary New Yorkers expect to be treated according to a simple standard of common courtesy and respect, and those of us with disabilities are no different. Yet too often we are confronted by strangers who make bizarrely inappropriate comments or offer unnecessary and unasked-for expressions of sympathy. There is a double standard here — as if we are not entitled to the same basic consideration taken for granted by others in their daily interactions.